Despite investing huge material and financial resources into China’s war on pollution, glaring falsifications and outright corruption persist in some of China’s fundamental environmental monitoring data. Environmental testing and monitoring was privatized in 2015, and has since become an enormous and lucrative industry. The work — which includes monitoring water quality at sewage plants, toxic emissions by appliances and vehicles, and levels of different chemicals in the air and water — is now largely performed by for-profit private companies. That same official recalled taking his child to an early education center and noticing the air there had a strange smell. He suspected that a high concentration of volatile organic compounds — chemicals emitted from paints, building materials and other sources that can damage human health — was responsible . But testing company certificates on the walls testified that the air was safe. “It was uncomfortable to spend too much time there. The children might have been seriously affected,” he said. This was not an isolated case. In December, 26 tenants at apartments rented from Ziroom sued the rental company over unsafe levels of formaldehyde. In a 2015 documentary about China’s pollution crisis called “Under the Dome,” a truck labeled with a certificate saying it met the national emissions standards was found not to meet the standard at all — the certificate was fake. Results of an inspection effort mounted in July by the Ministry of Ecology and Environment and the National Certification and Accreditation Administration found no sign that the industry had improved. 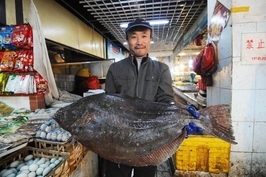 In Hebei province, for example, the Market Supervision Administration and the Provincial Department of Ecological Environment found that 18 of 60 testing and monitoring companies had serious problems requiring rectification; 39 had “general” problems; one had no valid qualifications; and one had stopped its monitoring and agreed to cancel its qualification. The report also named 16 companies that were violating environmental laws and regulations. The battle against environmental pollution cannot be won without sound monitoring. Environmental testing companies should be rigorous, and firms involved should have authority and credibility. But a Caixin investigation shows marketization has left the industry in chaos. Until 2015, environmental monitoring was handled by local environmental protection bureaus. But that changed in February 2015 when the Ministry of Environmental Protection (now the Ministry of Ecology and Environment) issued environmental monitoring guidelines that opened the sector up to the market. Fu Qiang, director of the Quality Management Department of the China National Environmental Monitoring Center, told Caixin that the move was an effort to make local administrations more accountable — the protection departments should not be “both an athlete and a referee,” he said. After the testing market was privatized, inspection companies sprang up like mushrooms. Perverse incentives followed. Price competition saw the falsification of data become a cheap option for companies that were trying to get off the ground. Li Heting, an employee at a testing company that was investigated, said new companies had already invested a great deal of money to begin operating, and the easiest way for them to start generating profits was to start issuing reports. The easiest companies to access were sewage companies, which typically sought out the cheapest company to do the testing, Li said. New environmental inspection companies could produce fake reports for them at a minimal cost. Zhao Junbin, who once worked at a government-owned monitoring agency, told Caixin that before privatization, the situation wasn’t necessarily better. If a company needed something tested, it had to submit an application and pay a high price. If it wanted the results faster, “it would have to take the workers out for a meal,” Zhao said. “And there were still unqualified test results. The application would come with an envelope stuffed with cash, and two days later, they’d be qualified.” Zhao admitted he personally had dumped water samples out on the road before even testing them. 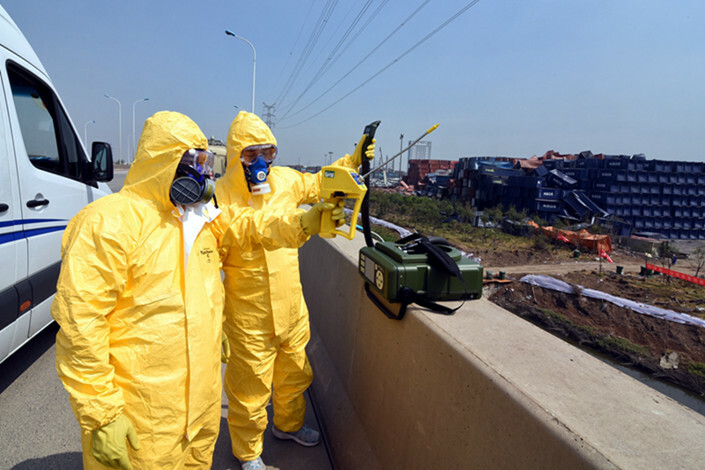 Zhou Kejin, from the Zhejiang Environmental Monitoring Center, published a paper in the Chinese journal Environmental Monitoring and Forewarning that said a lack of supervision in the private environmental testing industry was creating blind spots and gaps. Meanwhile, the departments that are supposed to regulate the industry are simply not up to the job. Environmental protection is complex and relies on experts from the environment protection departments, and they are not authorized to investigate a private testing company. That can be done only by the quality supervision department, which already has enough on its plate, including food, sanitation, motor vehicles and more. Misconduct identified by environmental protection officials must be referred to the quality supervision bureau, which must then investigate and decide whether to cancel the company’s qualification. “The quality supervision bureau said they cannot manage it. This bureau manages hundreds of thousands of certificates in the province, including environmental protection, sanitation, food and medicine, and motor vehicles,” the regulatory official said. 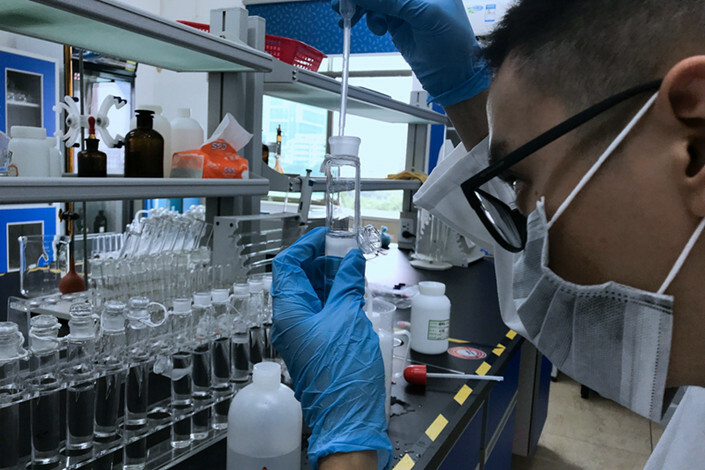 There are more than 200 environmental testing agencies in Guangdong province, with two-thirds of them in the Pearl River Delta region. 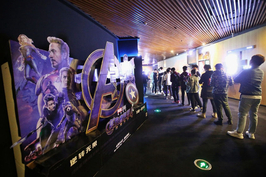 In August, an unidentified individual who claimed to be a qualification accreditation expert emailed an official complaint to the Guangdong Bureau of Quality and Technical Supervision. His title was the only thing that was fake. The complaint described in detail the testing and monitoring mess in the province, and accused 21 companies of fraud. “These environmental testing agencies issued a large number of false reports, seriously disrupting the environmental testing market, causing huge damage to the government’s credibility, and require investigation and legal penalties,” the email said. 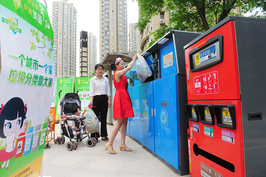 On Aug. 20, the bureau submitted the report to the provincial environmental protection department. The complaint was later leaked and circulated, sparking an inspection. “You could say this inspection was the most stringent one in recent years. People were anxious. Most of the (testing) companies in the two months leading up to it didn’t take on any new orders,” Sun Kun, head of a testing company in Shenzhen, told Caixin. Sun said that the companies were afraid that new orders could come from law enforcement posing as a real customer — but were also too busy fabricating “original” records. According to Sun, the inspection team kept finding inconsistencies, like that detection equipment was supposedly used at different locations at the same time, and that reports did not match original records. The report named Shenzhen Erqeen Testing Technology Co. Ltd. as one of the companies that used fraudulent data. “From very early days, the company was using data from a Guangzhou monitoring station to issue false reports. It was reported to the provincial party committee secretary by whistleblowers at the company. The quality supervision bureau went to investigate and finally fined the company,” the report said. The fine was only 30,000 yuan. Shenzhen Environment Technical Services Co. Ltd. (ETS) was found to have committed the most flagrant fraud. It was found that ETS employees never even went into the field for instrumental analysis, and merely fabricated data for reports. During the August investigations, the CEO of the company was arrested and taken in for questioning.